Laser-cut Lite-control Bust Lifter is made of "Wincool" yarns, which is seamless, lightweight, breathable and moisture-wicking. Without adjustable straps and free elastic laser-cut fabric give the ultimate comfort while a bust lift and excess underarm fat control are given. 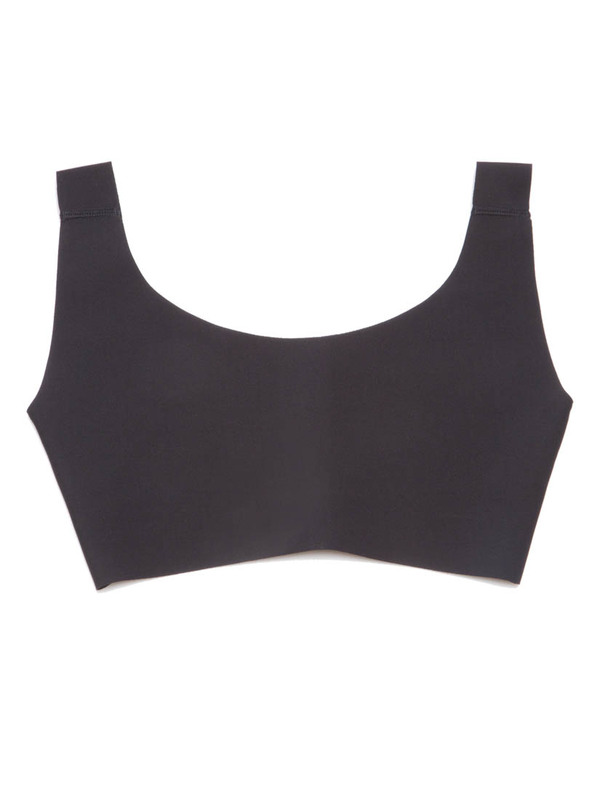 Perfect to wear with any bra outside of the bust lifter. Also suggested wearing without a bra during sleep to maintain full-frontal support under chest. 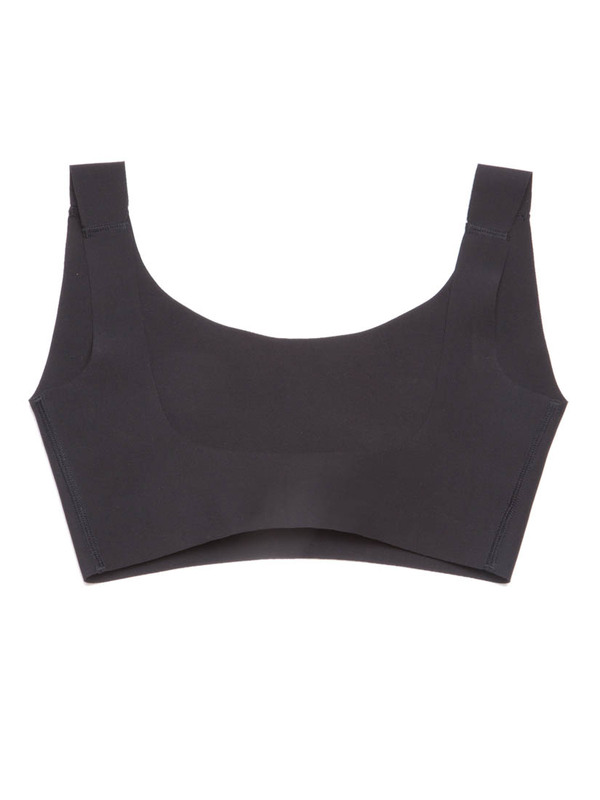 Bust Lifter should be wearing under bra, wearing outside on model is only for showing product details.